Choicest1 is a fast growing company because we always put the customer first. A customer-centered shopping experience has always been our goal and we pride ourselves in our comprehensive policies that have put us in a realm above and beyond our competitors. Shop with us today and receive a Special Discount! 99.1% Reviewers Recommends This Product. 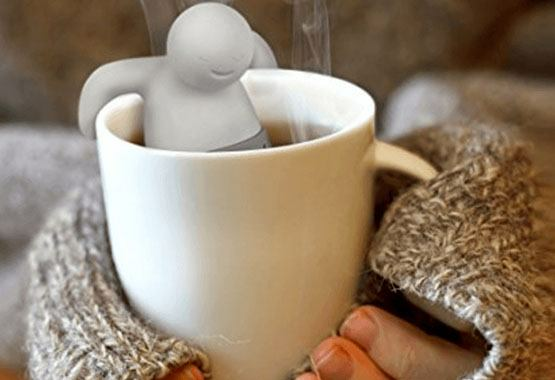 The Mr Manatee Infuser is a great gift for those who love drinking tea! 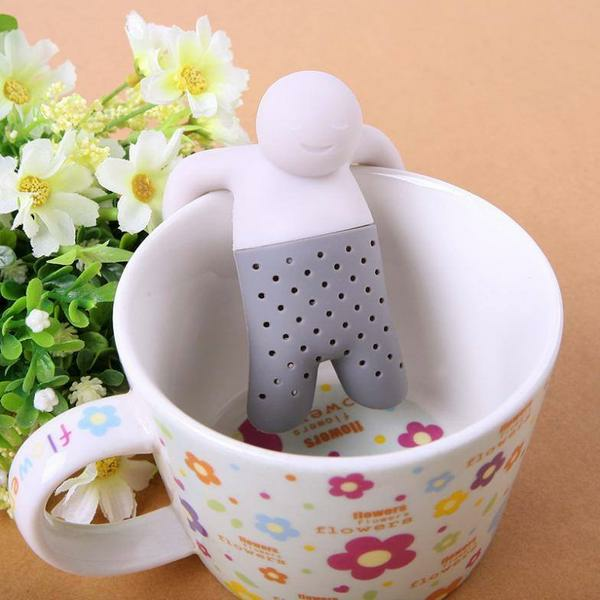 It has a playful design of a little guy resting peacefully along the rim of your tea cup, so you don't have to worry about fishing him out at all! The Mr. Manatee Infuser is constructed with 100% BPA-Free Silicone, does not contain any chemicals, and is Extremely Safe for your food – the best part is, it won’t affect the taste of your tea! The silicone body makes it Soft & Durable, and you can use it Anytime, Anywhere! The Mr. 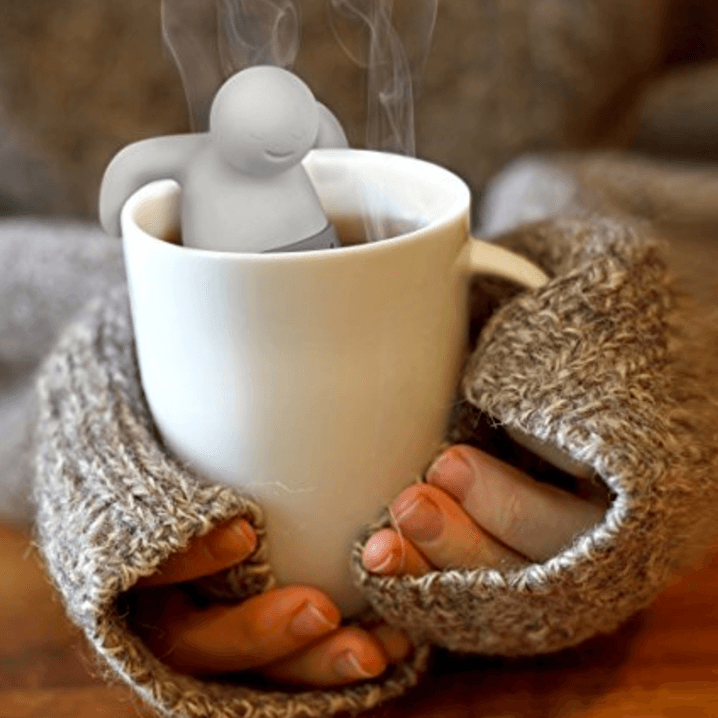 Tea Manatee is suitable for ALL small leaf teas and most fruit/herb infusions. In order to wash it, simply detach the little guy’s body, and wash it ONLY with your hands! It’s that simple, really! Try one now! 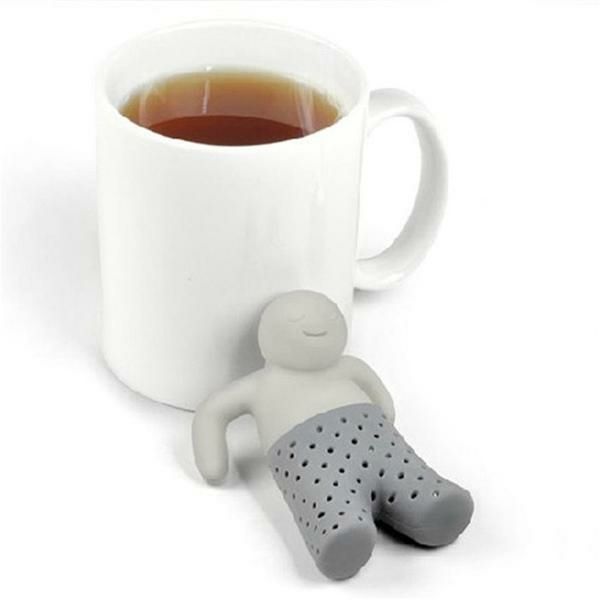 I got two of these silicone tea infusers. 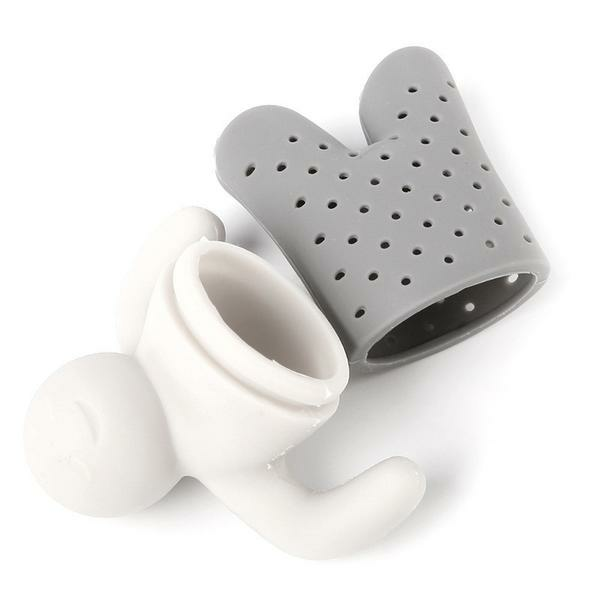 In addition to be completely functional, this is a really cute product. The bottom part of the infuser unscrews easily. 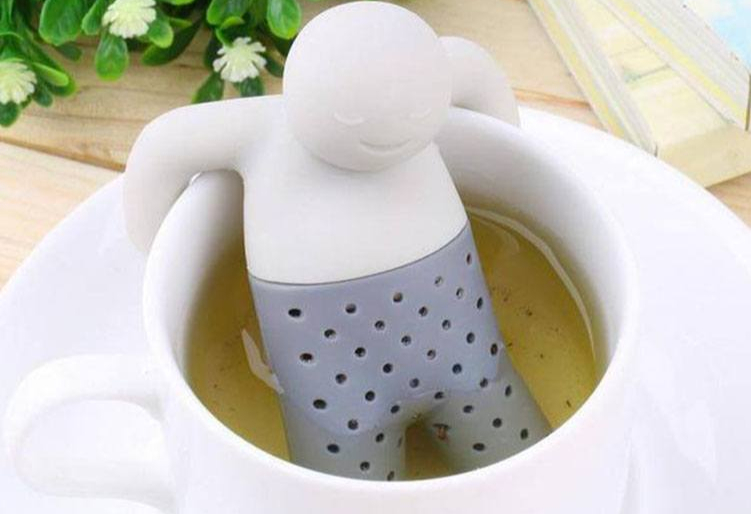 You just need to fill it with loose tea and then let it soak. 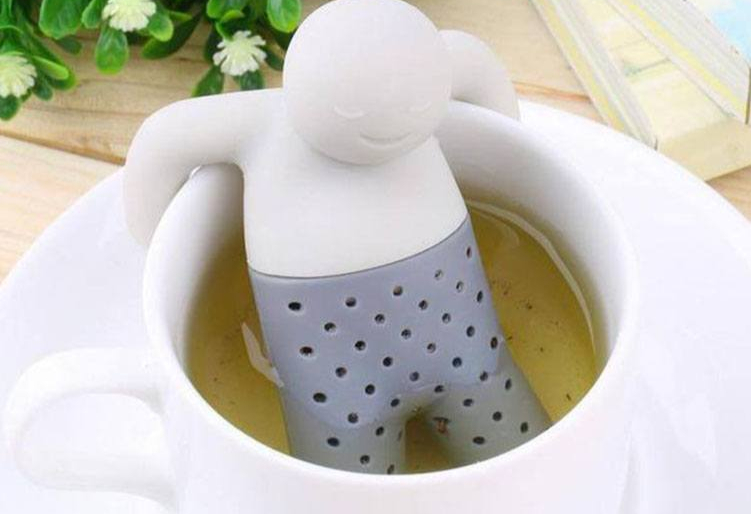 The holes could afford to be a bit bigger to infuse better, but it may leak some of the tea into the hot water, so I can see why they kept them that size. I used fairly fine (size-wise) loose tea and did not have any of the leaking problems that other reviewers encountered. For the price, I'm very happy with my purchase! Amazing sculpt, girlfriend loved it. 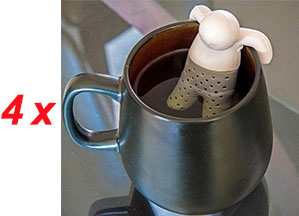 If you know anyone who loves sloths, and tea, be a good person and buy them this. If they only like sloths, and not tea, screw it - buy them some tea with it and force them to drink tea. Great quality! Fun! Fun! Fun! thanks! Shop with us today and see the Choicest1 difference! If you need to contact us with questions, feedback, testimonial or a suggestion, please send an email to support@chociest1.com. All emails are typically responded to within 24 to 48 hours, except weekends and holidays. Copyright © Choicest1. All rights reserved.